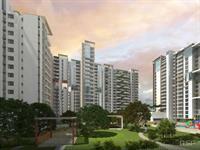 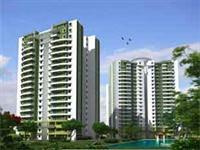 We have 51 2BHK, 3BHK, and 4BHK multistorey apartments for sale in Electronics City Phase 1, Bangalore starting from Rs 27.99 lakhs to 92 lakhs (average rate Rs 3,814/sq ft.). 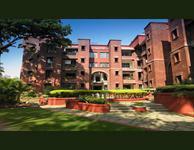 Over 27 flats are available in new, upcoming and resale apartment projects/societies like Concorde Tech Turf, Viktras Pristine and Asya Pearl. 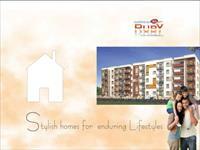 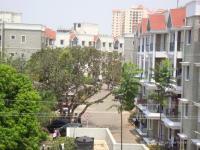 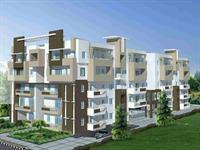 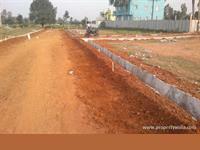 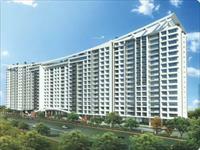 We also have apartments & flats in areas nearby, including Karuna Nagar, Celebrity Paradise Layout and Shikaripalya.